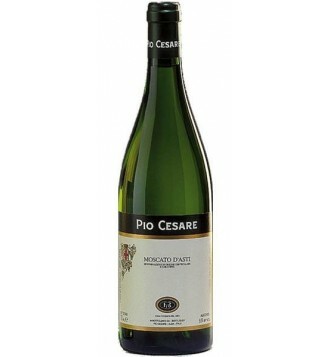 A semi-sweet wine, with flavours of honey, rich ripe fruit, aromatic on the palate, along with a frizzante finish. The nose is fresh. 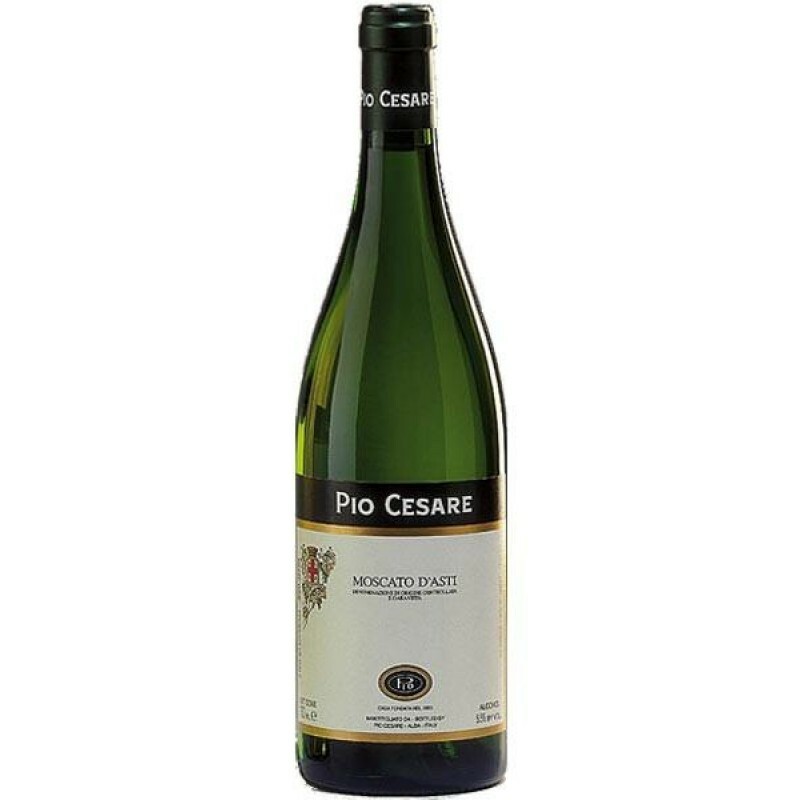 This wine is produced in very limited production. Copyright © 2016 The Bottle Cellars. All rights reserved.